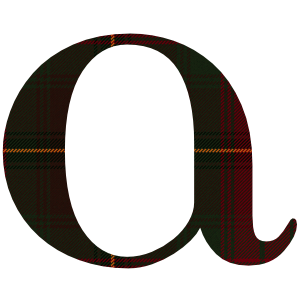 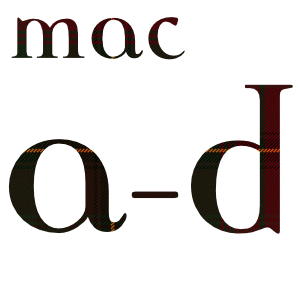 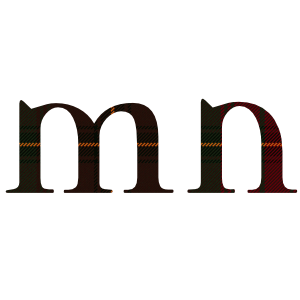 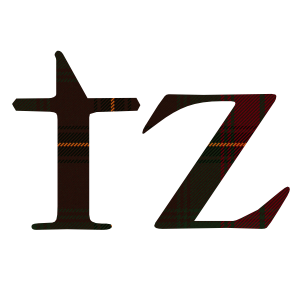 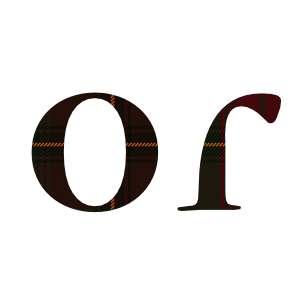 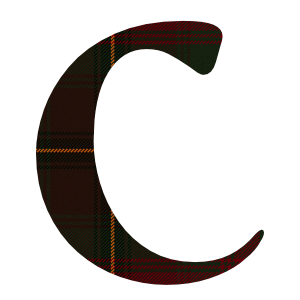 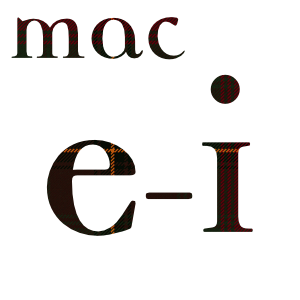 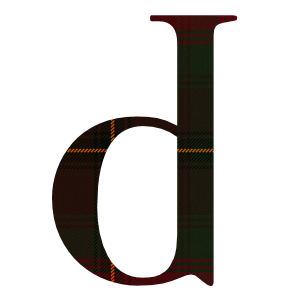 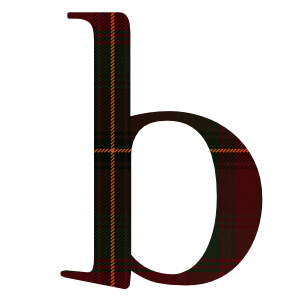 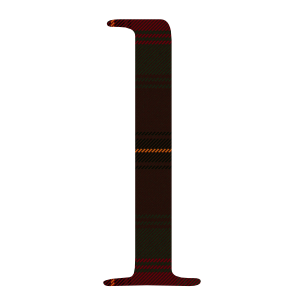 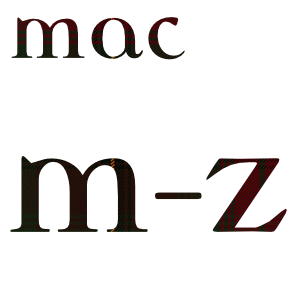 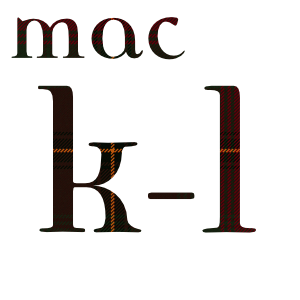 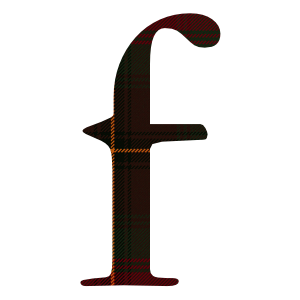 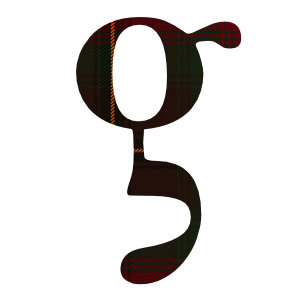 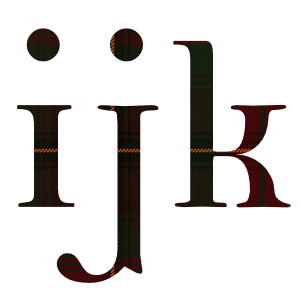 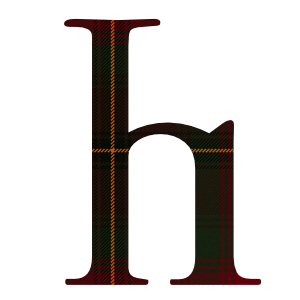 Tartan cloth available to buy in multiples of 1m lengths, arranged by Clan name. 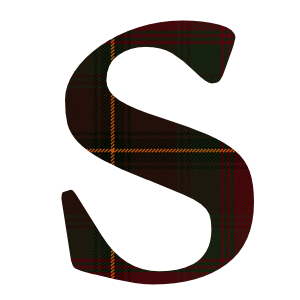 If required, swatches of material are available. 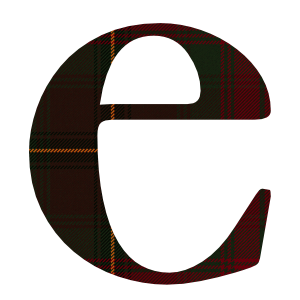 Please enquire using the Contact Us link at the bottom of the page.